Welcome to the PEI Spuds in Tubs Classroom Competition. In this competition your school classrooms will compete against each other for the highest yield and biggest spud to win the title! In this competition, you will be competing against your schoolmates for the title. The winning class will be determined by the total yield weight. All you need to do to win is to plant your potatoes and nurture them like our farmers do! Your class will be involved with 3-5 other classes in your school in this competition. You will be provided with contact information for a local farmer that you will be able to contact to visit your classroom throughout the competition. At the end of this competition, all competing classes will have a potato harvest where you get to eat the potatoes you have grown. 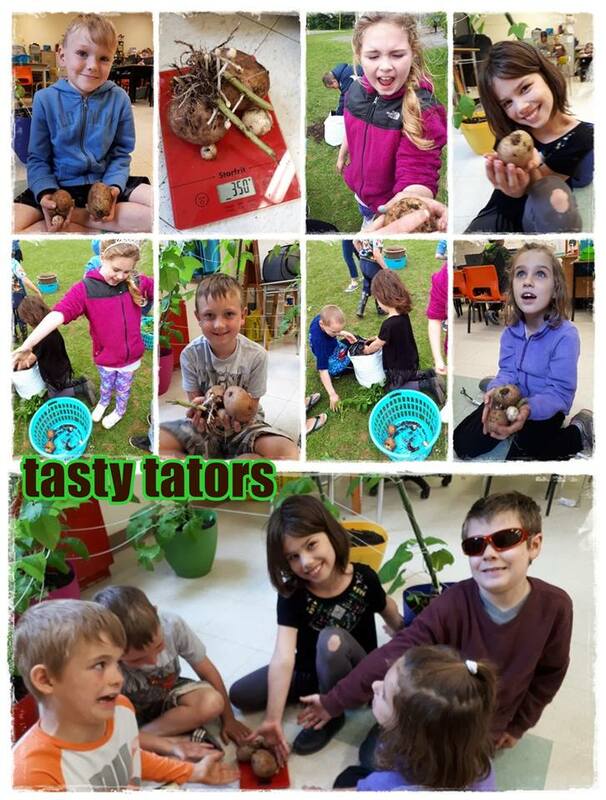 Each school must commit to have an Ag Amplifier/Ambassador who will monitor the classes taking part in their school to ensure things are happily growing along!! ** Elm Street Elementary and Montague Consolidated are not eligible this time as they competed in the Pilot of this project. 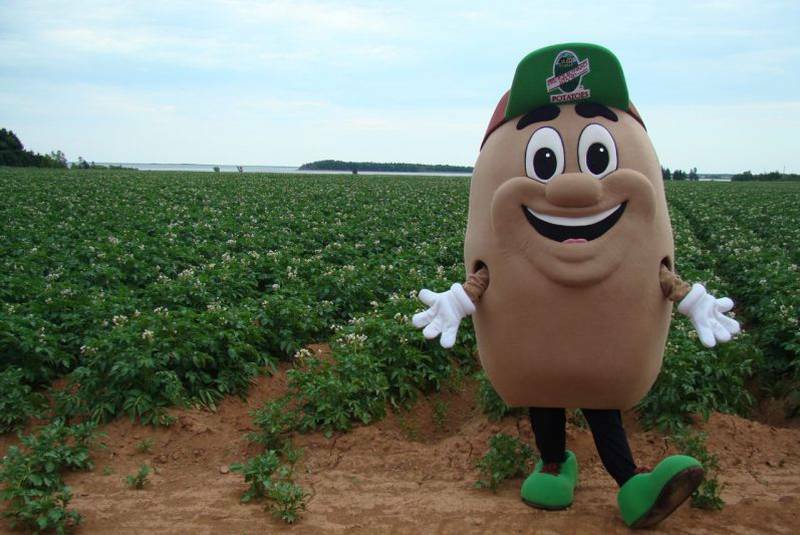 The Tasty Taters project is a partnership between AITC-PEI and the PEI Potato Board.